Young hipster millennial male exhale e-cigarette vaporizor smoke outside on urban city street during day time. 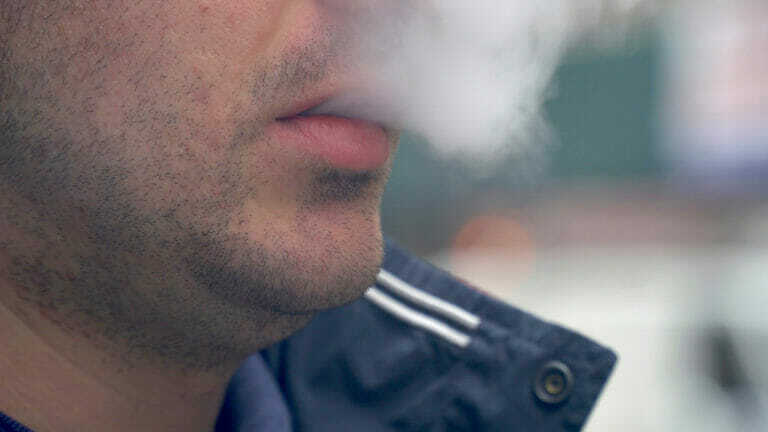 The Food and Drug Administration said that it is investigating a small number of reports over several years of e-cigarette users experiencing seizures. Anna Edney – Insurance Journal – April 3, 2019. The actual data is 35 people who have had seizures have also reported having ever used an e-cig. They’ve probably also eaten broccoli or ridden in a car.